You want to help and support us to prepare xalps? You can buy the T-shirt who support the project Xalps 2015. 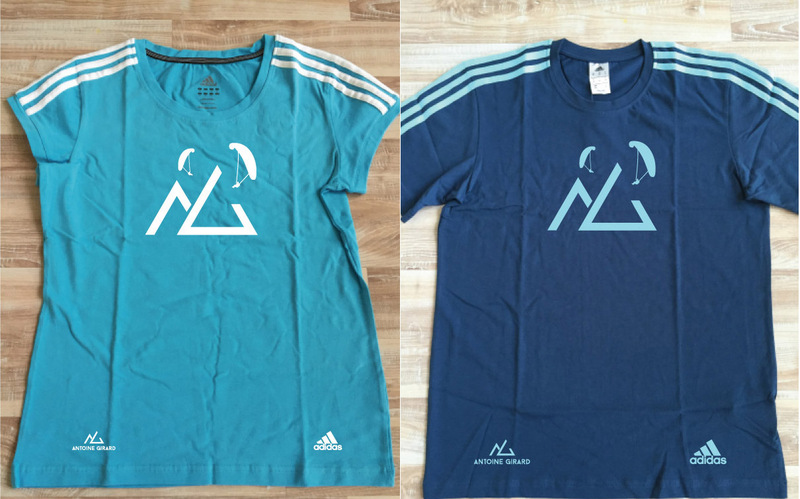 Version men and women, T-shirt Adidas of course! Size S/M/L for women and S/M/L/XL for men. You can contact me on this page. 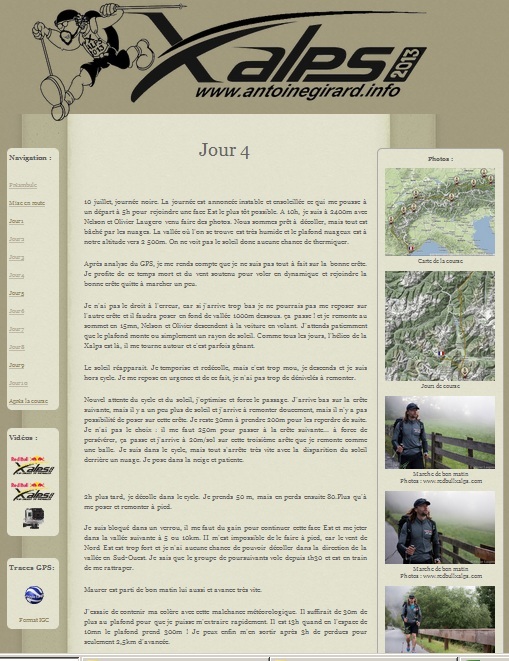 In return you will be provided a comprehensive summary of our participation in the 2013 Xalps, with maps, official videos and freehand video, GPS tracks and pictures.